1978 would mark the birth of a new horror icon. His towering presence, expressionless demeanor, and an insatiable appetite for violence would continue to chill audiences for decades. His tactics were grizzly, unforgiving, and ceaseless – and his methods favoring the up close and personal. 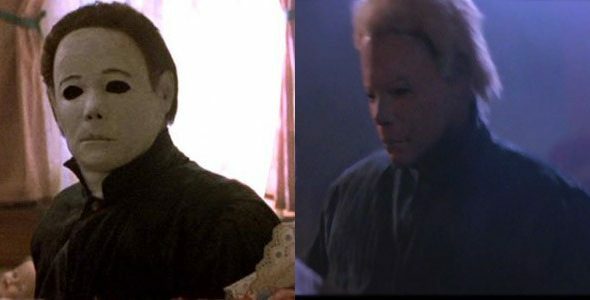 His appearances on screen have spanned many iterations and certainly some unique interpretations over the last four decades, but one thing has remained consistent, the true face of pure evil has and forever will be Michael Myers. 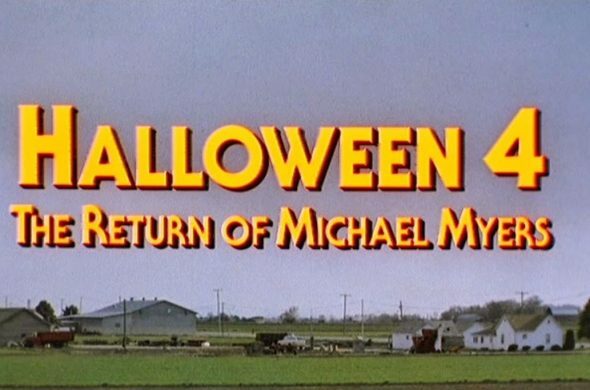 Throughout the years, Myers’ identity has been inseparable from his birthplace, the fictional Haddonfield, Illinois. The first two installments of the series used the backdrop of Pasadena, California to represent the sleepy rural town. However, after a brief hiatus from the series, in 1988 Myers would make his grizzly return to theaters and for the span of three films, Haddonfield would find it’s new home in Salt Lake City, Utah. The decision to move production from one state to the other wasn’t made so much out of preference, but rather, out of necessity. Season of the Witch, the third iteration in the Halloween saga, traded the familiar slasher tropes for a supernatural spin-off and omitted Myers completely. Consequently, fans of the series were left confused and ultimately the budget was slashed for the upcoming film. Those who helmed the sequel found that Salt Lake City provided a similar landscape and was, undoubtedly, a more affordable location to begin production. While in development, a drawn-out dispute concerning the direction of the series lost the involvement of creator, John Carpenter and most of the leading cast, including Jamie Lee Curtis. Ultimately the rights for the series were transferred to Producer Moustapha Akkad and Director Dwight H. Little. Finally, after much debate, a consensus was reached, Michael Myers would return, and Halloween IV was pushed towards production. Although the creative differences were quelled, a looming writer’s strike was on the horizon and strictly allowed the concept, pitch, and final draft of the screenplay to be completed within an eleven day period. Miraculously, writer Alan Elroy managed to meet the limited timeframe and submitted the finished screenplay with only a few hours to spare before the strike would commence. Elroy’s script takes place exactly ten years after the events of the first film, Myers is confined within the Ridgemont Federal Sanitorium and makes a daring escape during a prison transfer. While on the run, Myers would choose Laurie Strode’s daughter as the next victim of his rampage, thus continuing his revenge against his own bloodline. 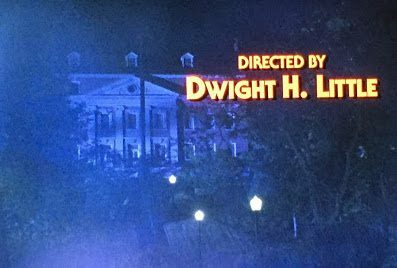 Although the connection between the two is rather loose, what ties them together is Michael’s Psychiatrist, Dr. Samuel Loomis, who is reprised by the late Donald Pleasance. Their encounters throughout the film offer some of the best content since Carpenter’s first. 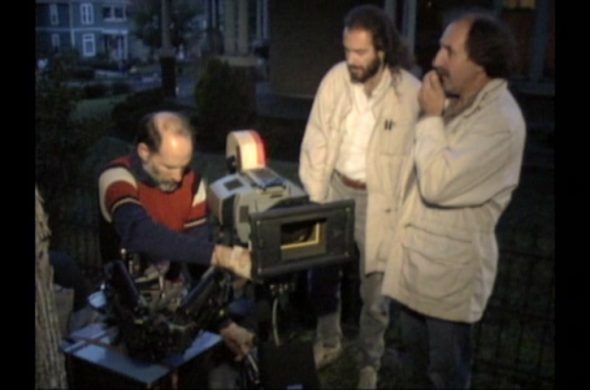 On April 11, 1988, principal photography began in Salt Lake City. 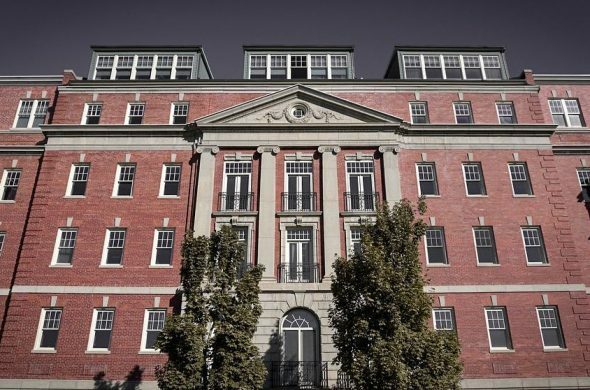 Many familiar locations were used prominently throughout the film including the Meridien (also known as the former Primary Children’s Hospital), Memorial Park, the banks of the Weber River in Ogden, and the McGillis School which doubled as Haddonfield Elementary. Contrary to filming in Pasadena, recreating Haddonfield within the Utah Valley would prove to be difficult for the crew. Clever camera angles and strategic staging would be utilized throughout production in order to hide the prominent mountain backdrop. On top of that, shooting in the spring also provided its own set of challenges. Producers were forced to import things like leaves and squash (which they subsequently painted orange to disguise as pumpkins) all in the effort to sell the time of year as late fall. The shoot would last around 41 days and due to scheduling conflicts, would often continue long into the night. The lack of rest experienced by both the cast and crew eventually led to some accidents which occurred on set. In one instance, a gaffer slit his wrists open while trying to catch a falling light and was subsequently rushed to the hospital. Even actress Ellie Cornell couldn’t escape an unfortunate mishap when her stomach was cut open on an exposed nail while sliding down a hastily manufactured rooftop. Although she lost a sizeable amount of blood, Cornell insisted to continue and complete the scene. If all of those problems didn’t seem overwhelming enough, the Michael Myers mask itself also had its fair share of issues. The original model used in 1978 (which was actually a repurposed William Shatner mask) had long since been lost, and finding a new model would prove to be difficult. Director Dwight Little insisted that the mask be fully reminiscent of the original film and so the search continued to find the right fit. Once a sizeable amount of the budget was used to purchase six copies of the mask, the crew was baffled to find that instead of the trademark white face and brown hair, the masks were manufactured with a bright pink face and white hair. 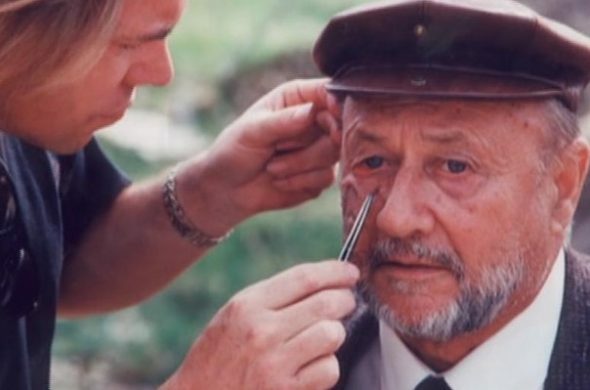 Additional modifications had to be done hastily on set (which is the primary reason the mask looks so blotchy in the finished film) but to the eagle-eyed viewer, the pink mask can be spotted during the scene in which Michael throws Dr. Loomis out of a second story window. 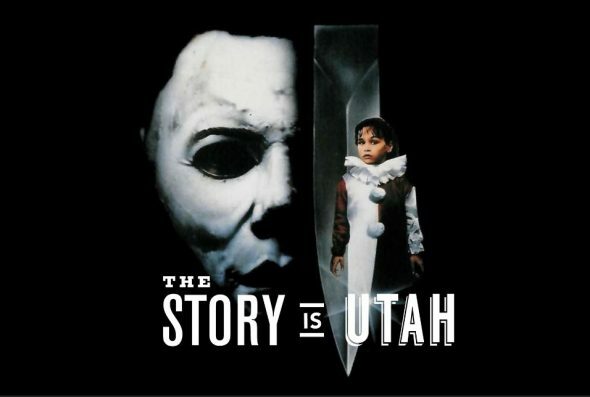 Whatever your opinion on Halloween IV, V, and VI, David Gordon Green’s newest addition to the series has omitted all chapters of the Halloween Franchise with the exception of the first, although, going forward, it’ll always be comforting to know that for a period of time, Michael Myers considered Utah home. Halloween IV is available to stream on Shudder and iTunes. Whereas, David Gordon Green’s, Halloween (2018) is now playing in Theaters. John Holliday is the Utah Film Commission’s Office Assistant and an avid cinephile. He currently studies Digital Cinema at Utah Valley University and aspires to continue in his filmmaking endeavors. His blog contributions will be posted bi-weekly on the UFC website. For any Utah Film Commission press and media inquires, contact filmpress@utah.gov.